Pokemon GO is currently set to overtake Twitter in terms of active users. You’re probably sick of hearing just how successful Pokemon GO, the augmented reality Pokemon game for smartphones, is, but I mean, its level of success really is mind boggling- the game has been an absolute sensation ever since it came out, and apparently, it has been breaking all manner of records since its launch. Analysts seem to be pretty bullish on the game, too- though they are simultaneously also unsure of the title’s long term prospects. 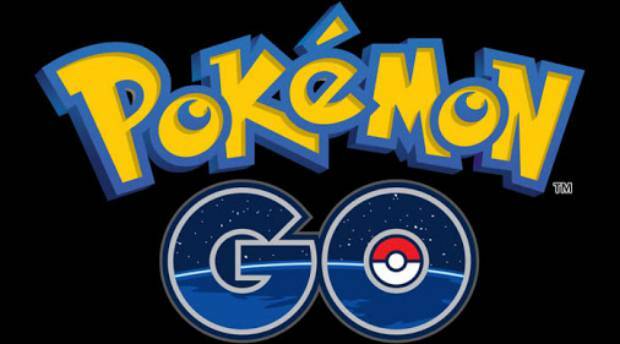 “Pokémon GO doing so well initially should not be a surprise: it is one of the most enduring and widely popular game franchises in the world,” said SuperData Research analyst and chief executive Joost van Dreunen. “It has produced no fewer than 18 full feature films, a cartoon series, trading card games, and a slew of swag. More so, even though Pokémon is operated independently, it is part of the Nintendo empire, which saw a similar consumer response with Miitomo. You cannot underestimate the strength of this Japanese giant and its assets, even if contenders have emerged in the last few years. As it stands right now, Pokemon GO‘s success is definitely stunning- whether or not it can be sustained in some measure over the long term is what remains to be seen. Even if the game were to fizzle out by this time next week, however, it has inarguably been a success already, and it will have been a fruitful venture for all involved.